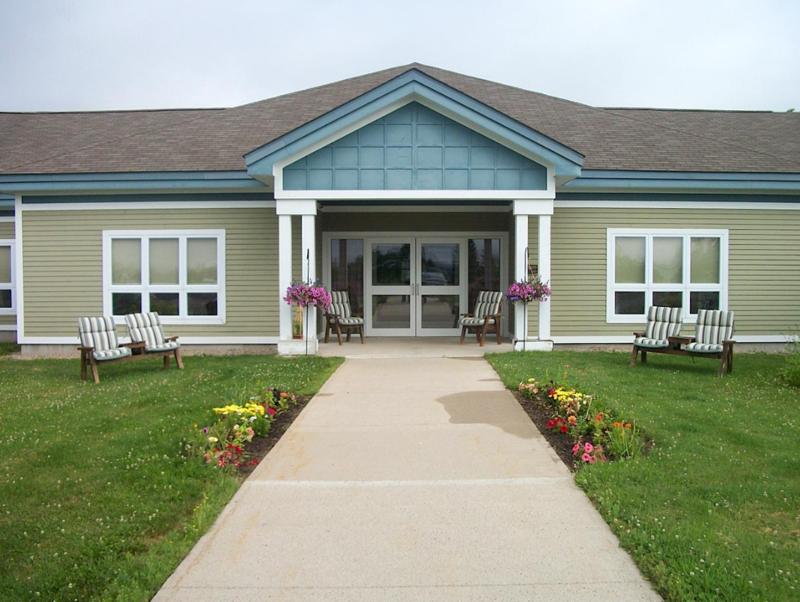 Welcome to Orchard View, a modern and well equipped long-term care facility situated in the picturesque Village of Gagetown. Our highly skilled and committed team is focused on providing the highest standard of care possible for each resident – regardless of the unique challenges they may face. 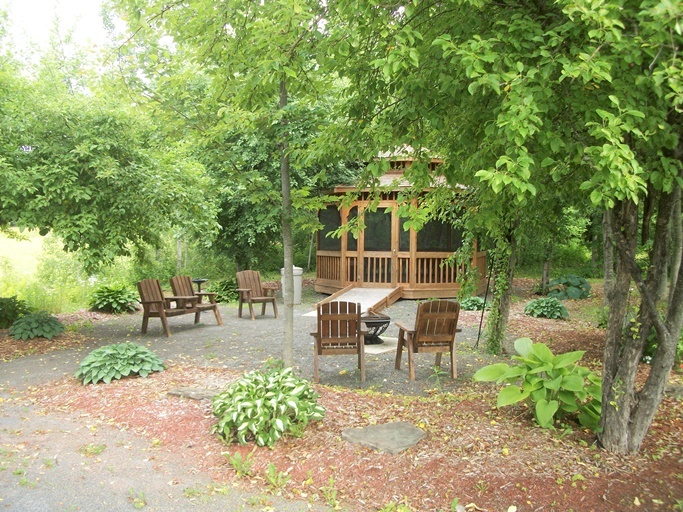 Our facility is comfortably informal and inviting, cozy and homelike. Our wonderful community volunteers also contribute countless hours to Orchard View adding greatly to our ability to provide a number of activities for our resident’s enjoyment. 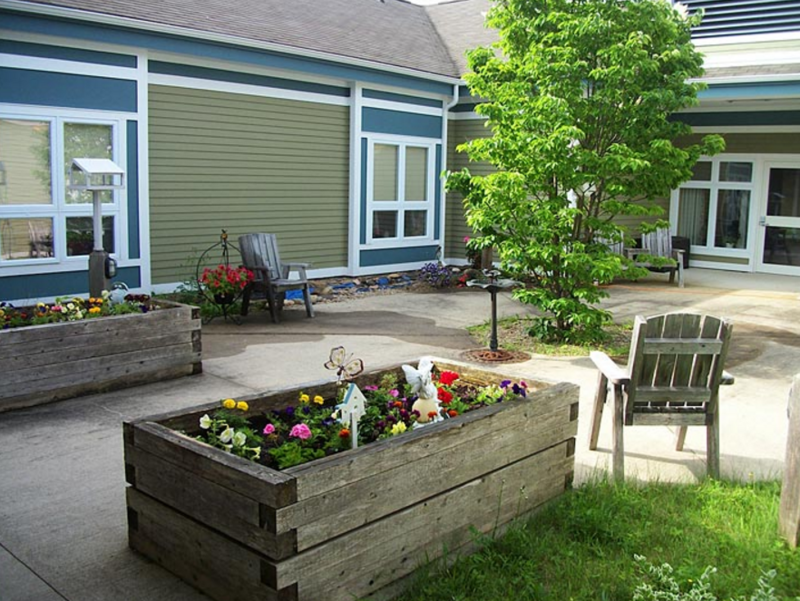 As each resident’s needs are unique, so is our approach. We concentrate on meeting individual needs as well as maintaining integrity in all areas of physical and emotional health. We honour and respect the privacy, dignity and independence of all our residents to the greatest extent possible. As you visit our website I am sure you will agree that Orchard View is a wonderful place to live and to work. Please feel free to contact us for further information. Take a look at our monthly calendar. 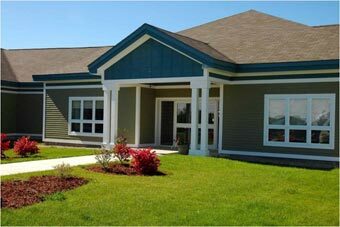 Come take a tour of our facility and see why so many call Orchard View home! You can reach us by phone at 506.488.3544 or use our contact page to send us an email.